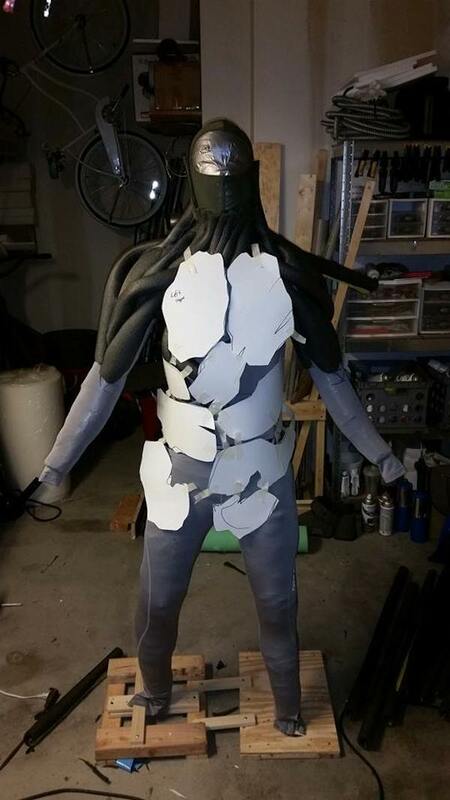 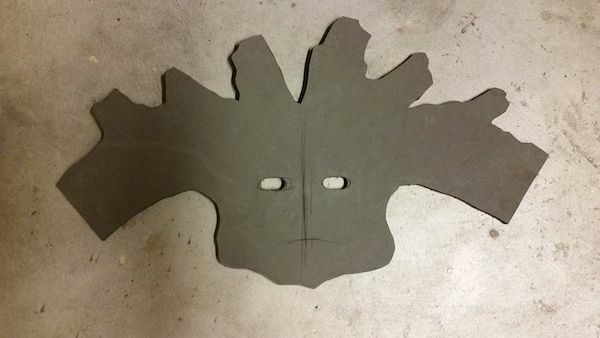 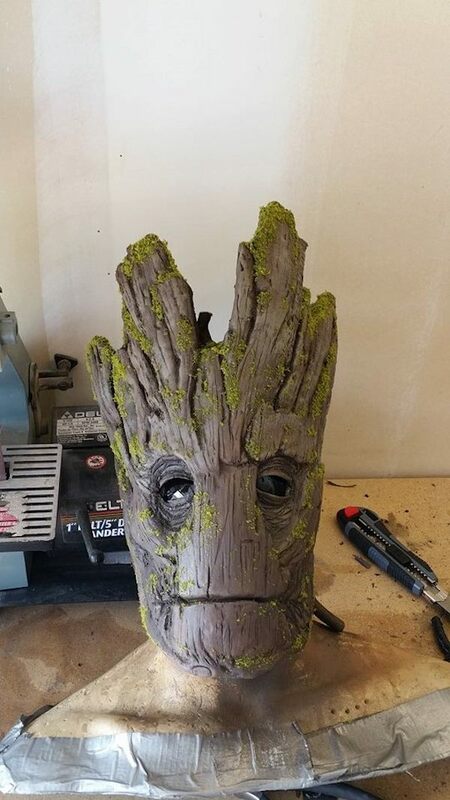 If you are brainstorming costume ideas for this year’s Halloween, this detailed tutorial can help to transform you into Groot from the movie Guardians of the Galaxy. 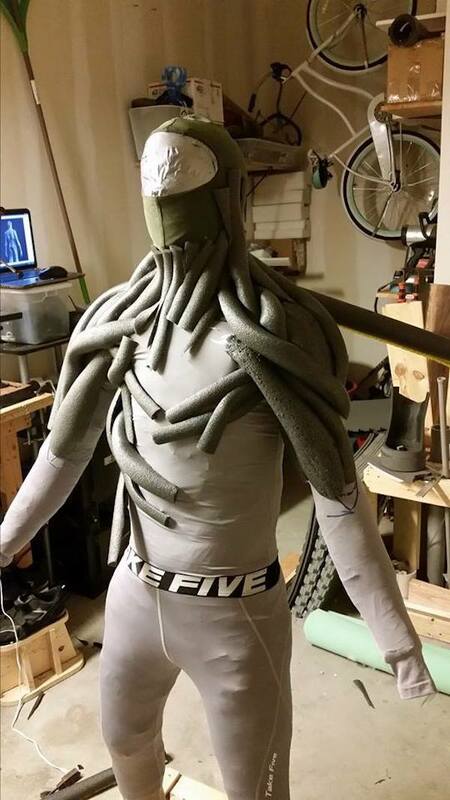 Created by Calen Hoffman from Propcustomz, the main body of the costume is made from pipe insulation foam glued to an undersuit. 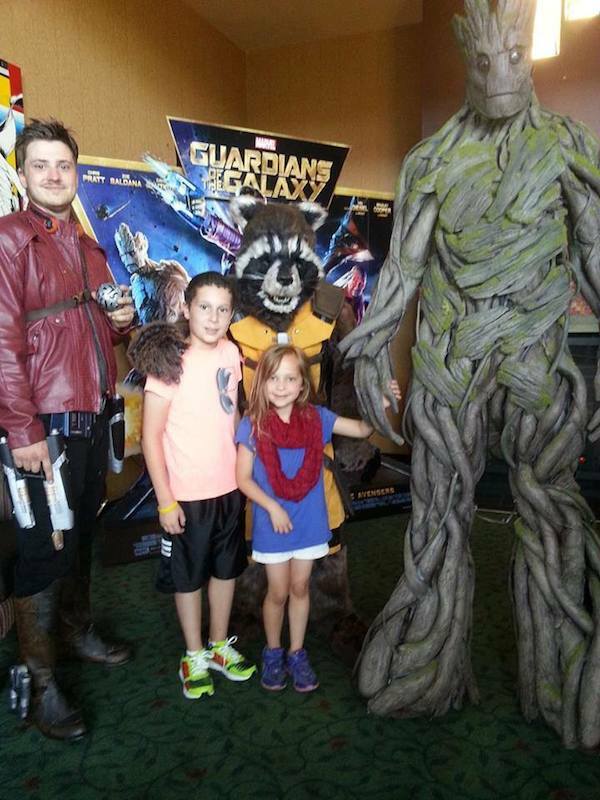 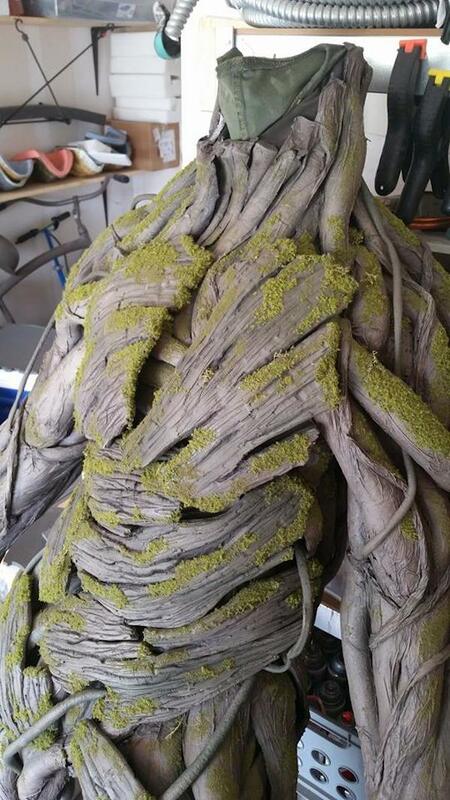 To mimic Groot’s rough tree-like exterior, Hoffman used tissue paper soaked in water and glue for added texture, and moss from hobby stores for extra detail. 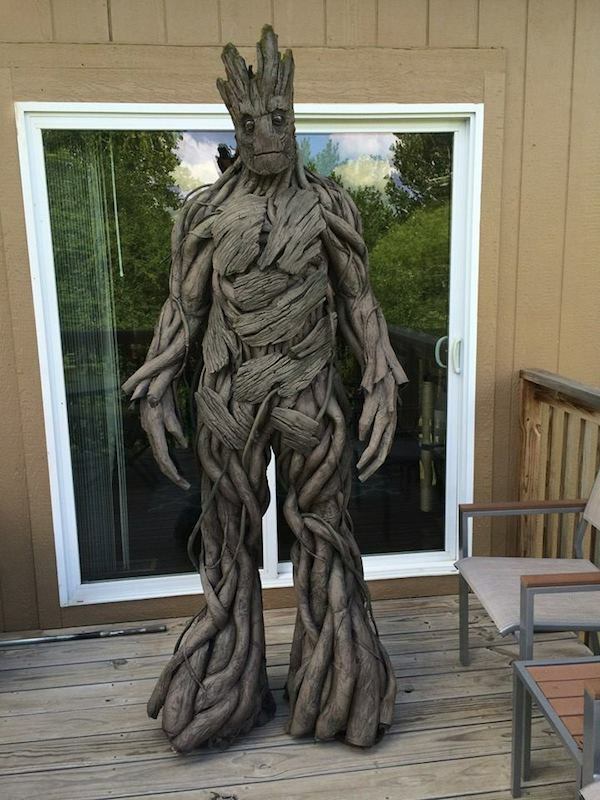 He finished the costume by painting it with rattle cans and acrylics. 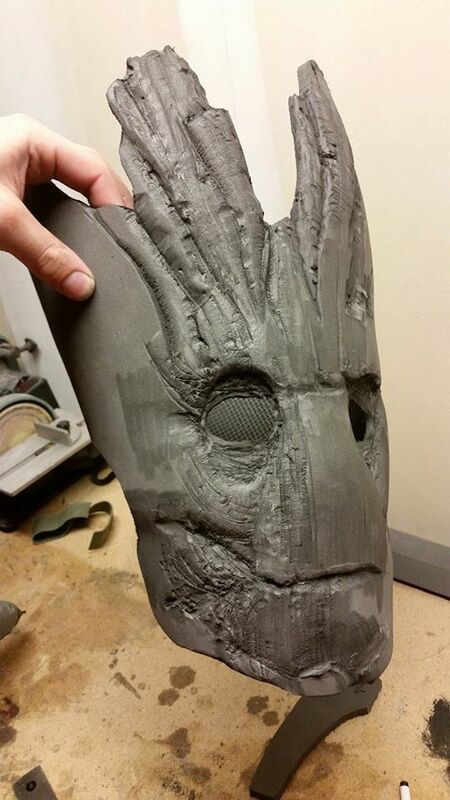 According to Hoffman, he only spent less than $100 to cover the total cost of materials used in making the costume. 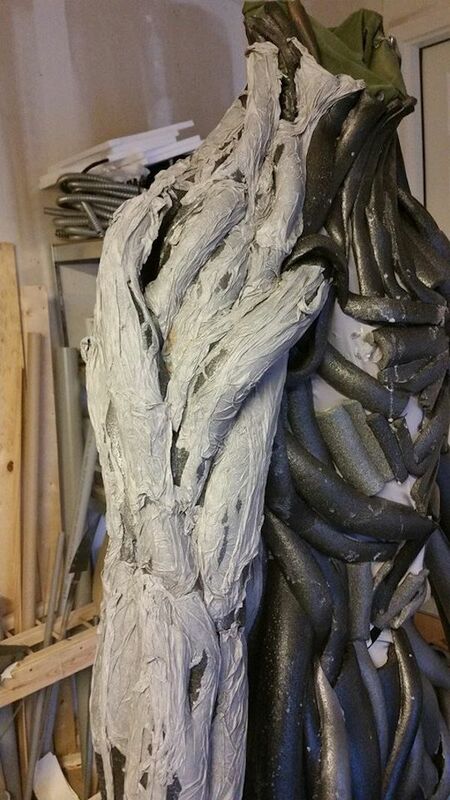 Check out a selection of photos from Hoffman’s tutorial below, or visit his Facebook page for more information.